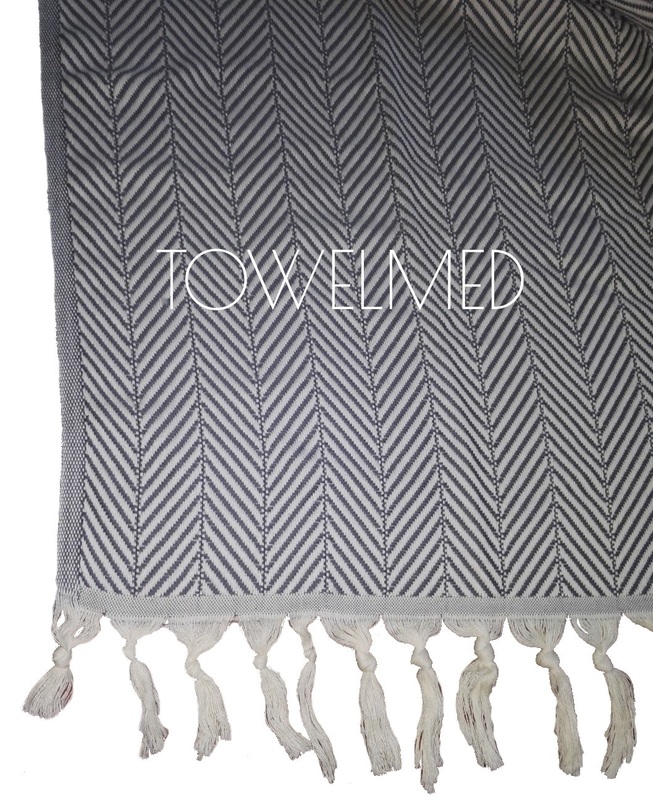 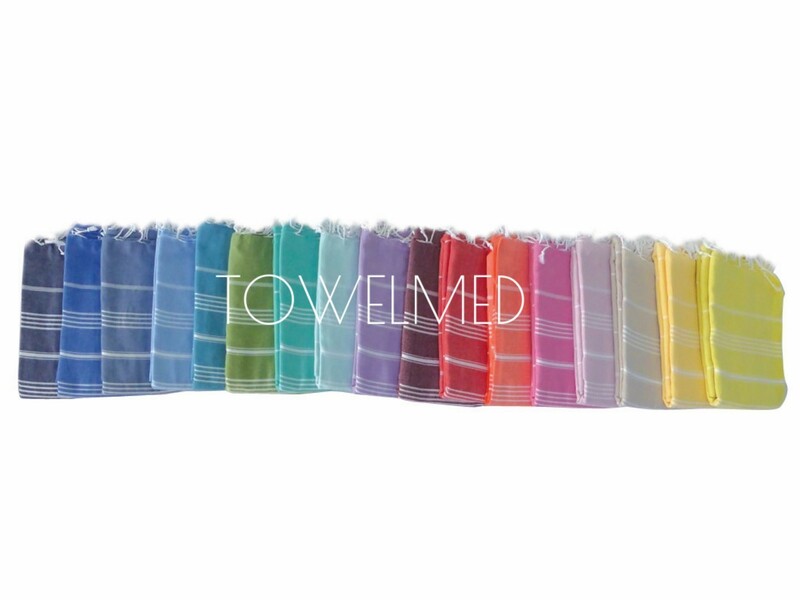 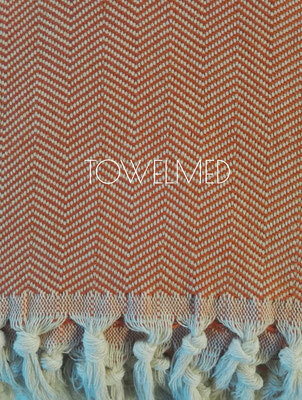 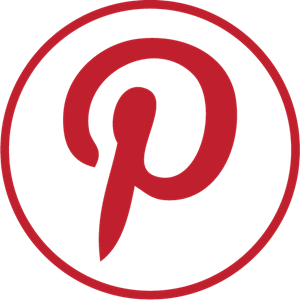 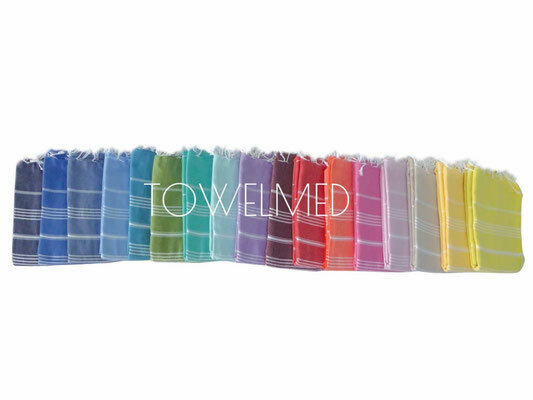 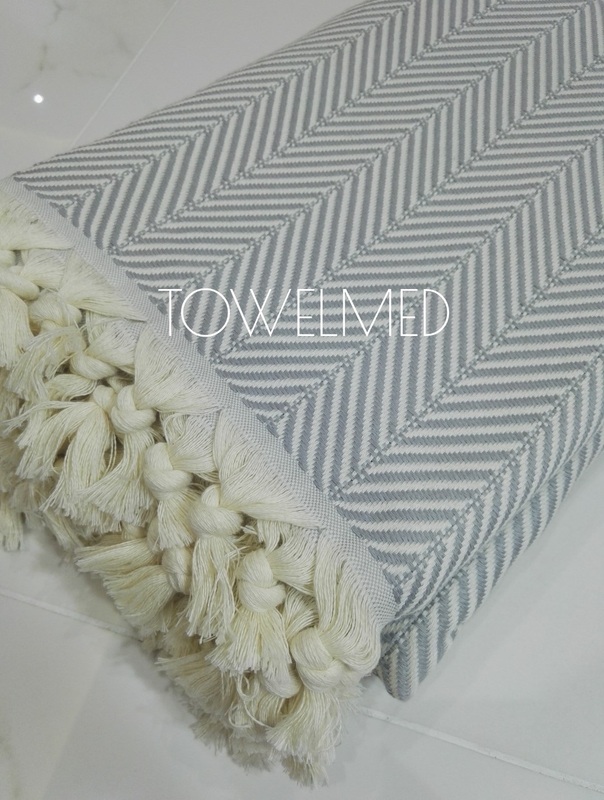 For custom peshtemal cotton throw, we can weave in different sizes and patterns as flat, Diamond, Chevron weave, double layer and more, contact us by email. 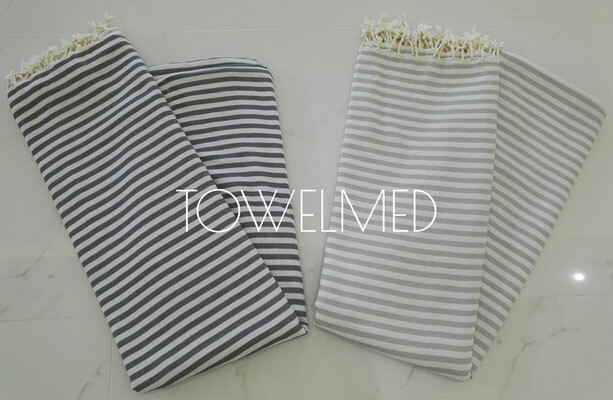 Usable as throw, plaid, blanket, napkin, sofa cover and more. 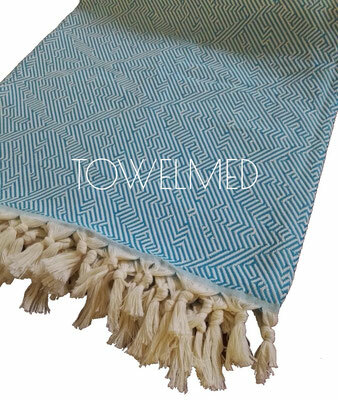 Different patterns availables : Chevron, Diamond. 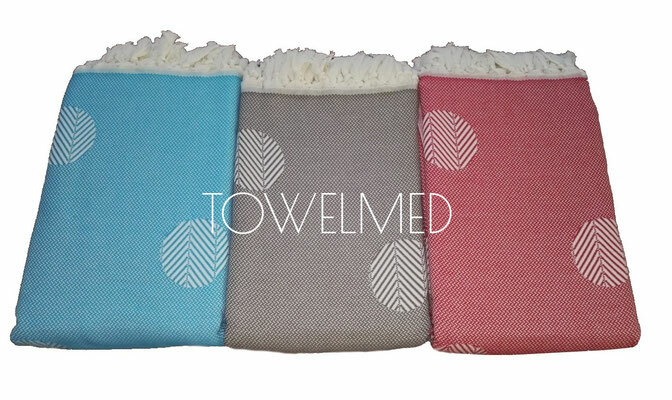 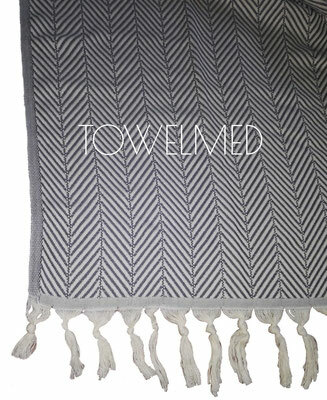 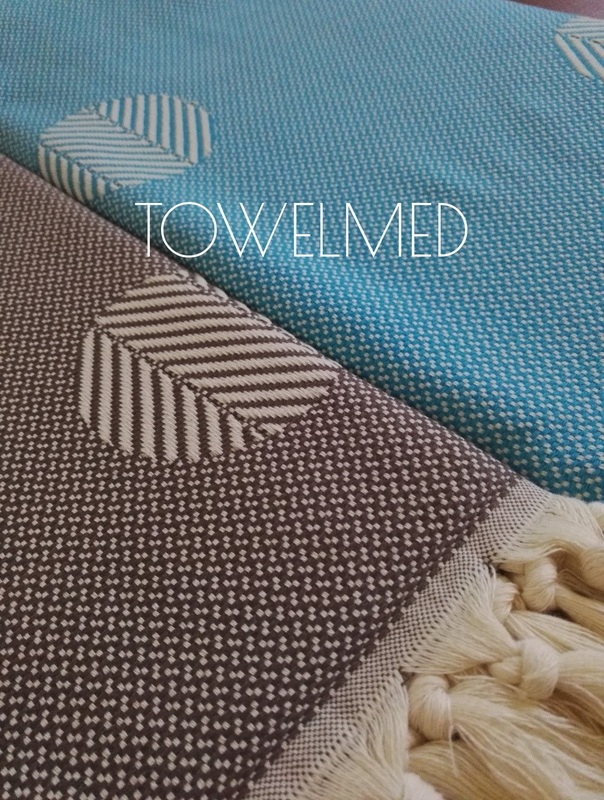 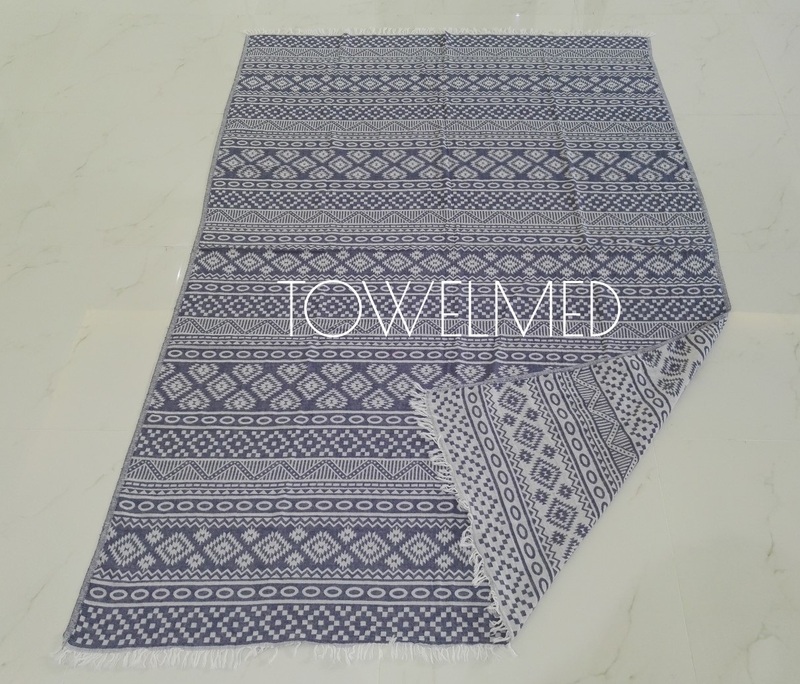 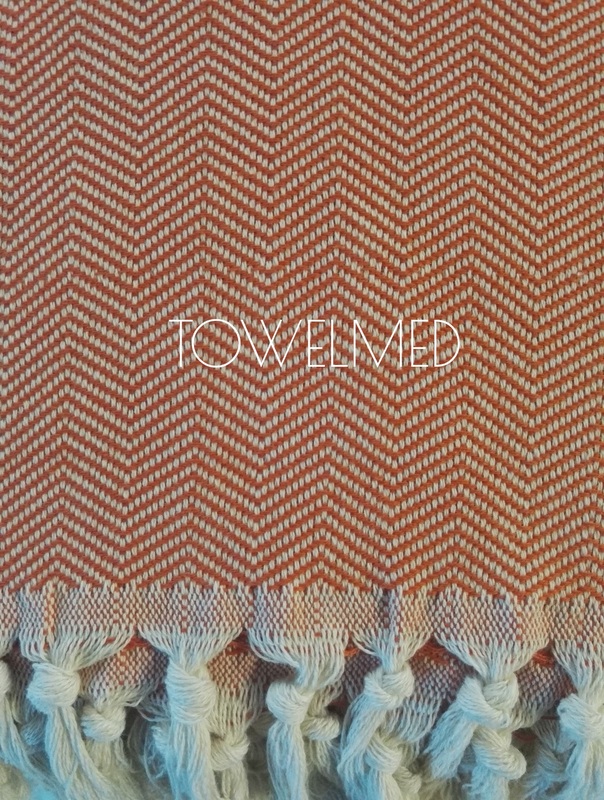 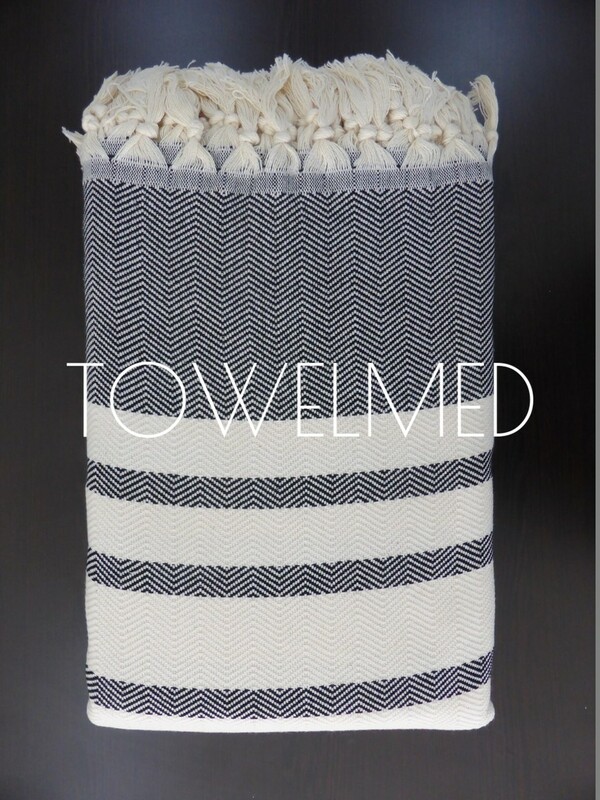 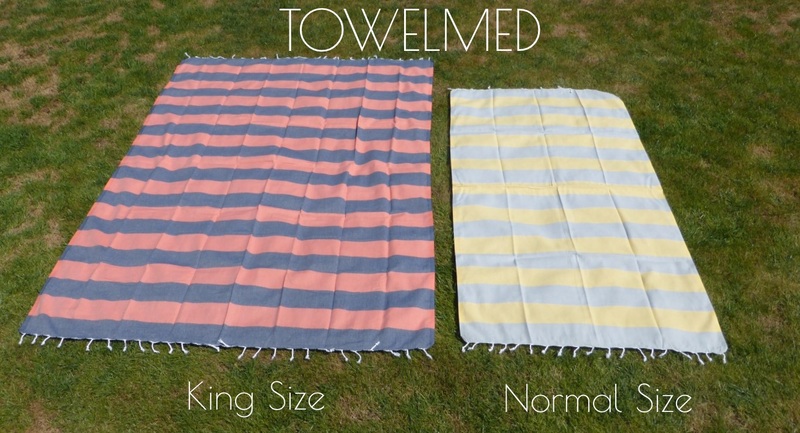 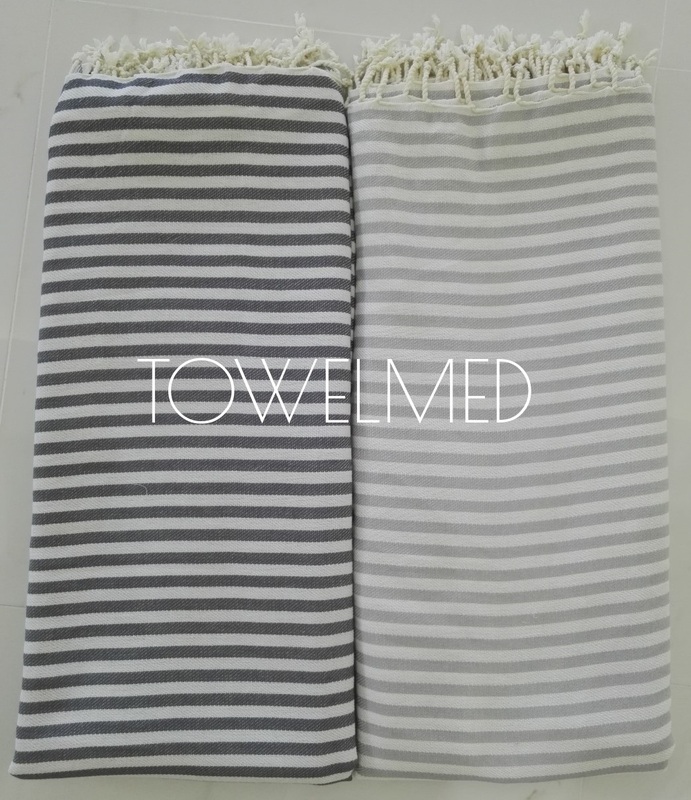 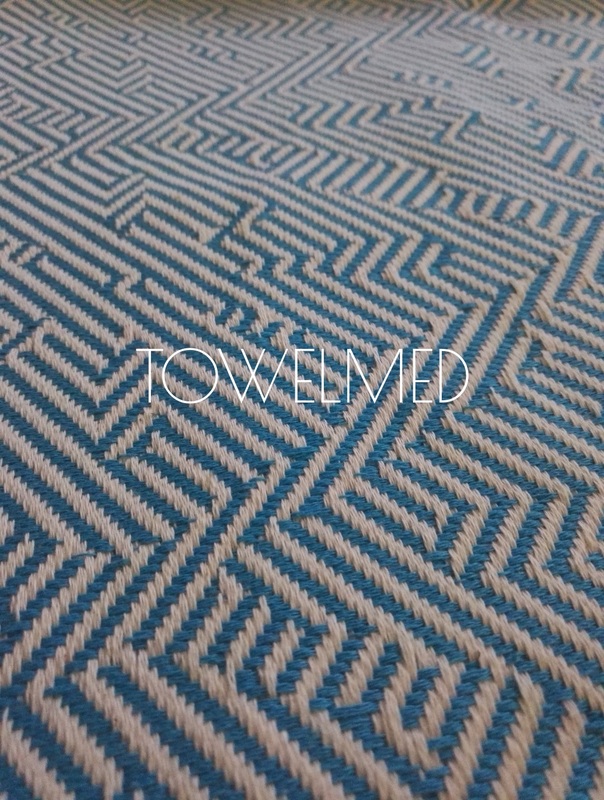 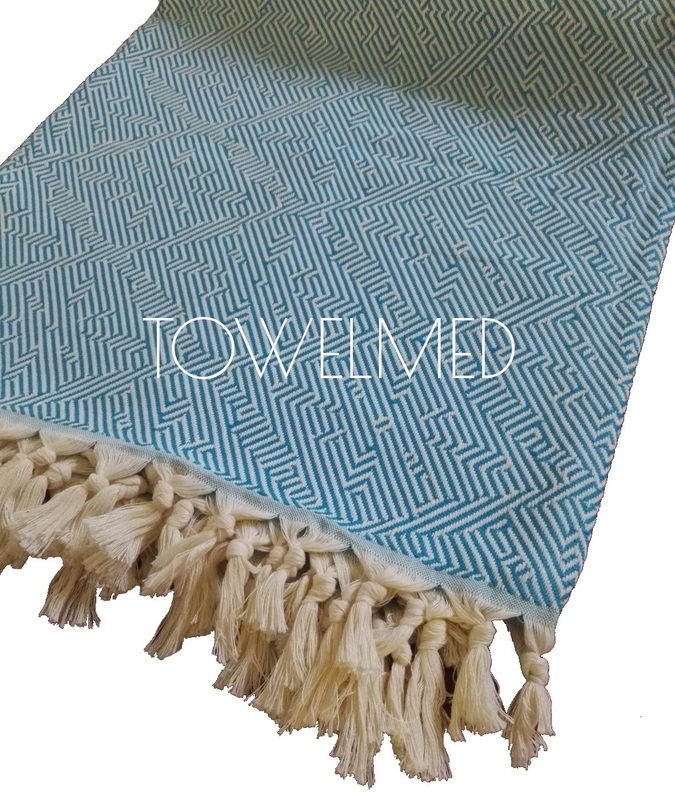 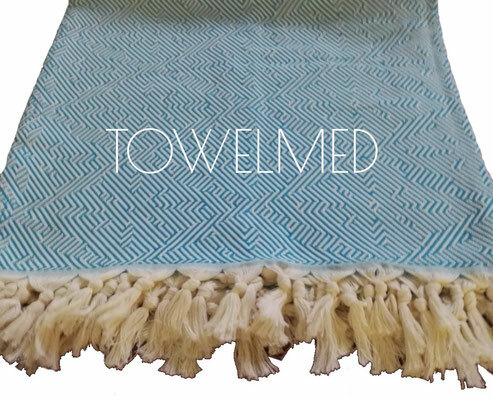 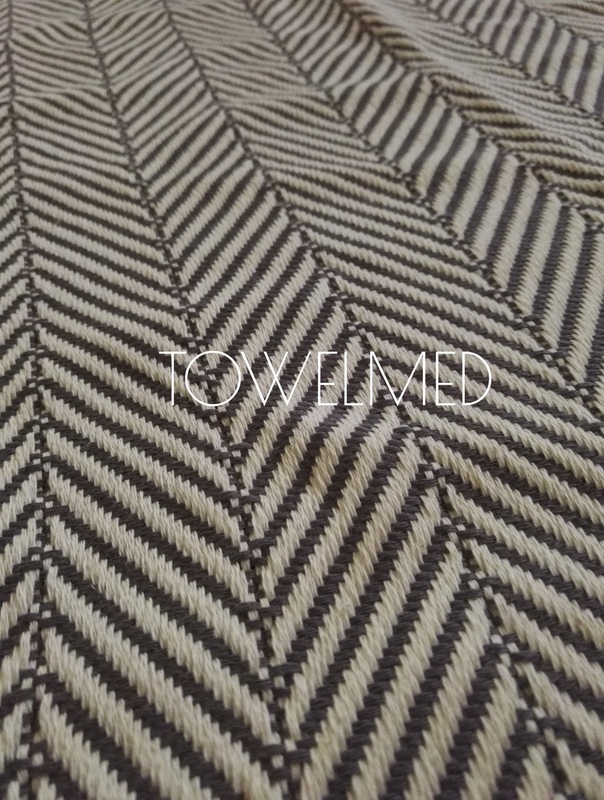 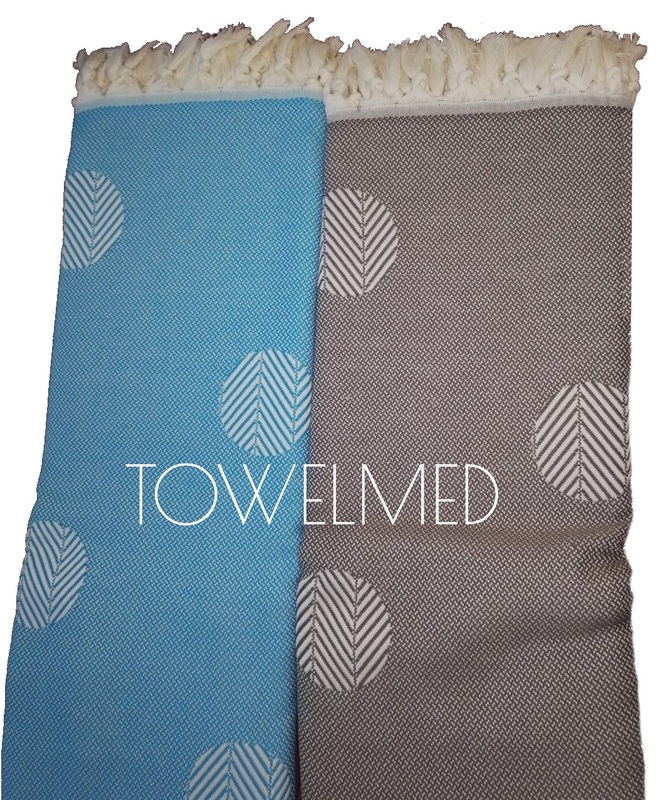 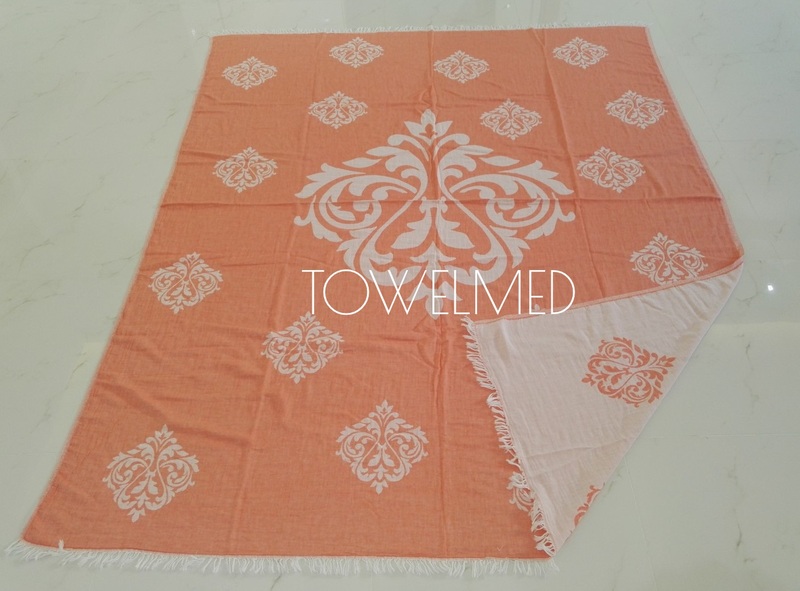 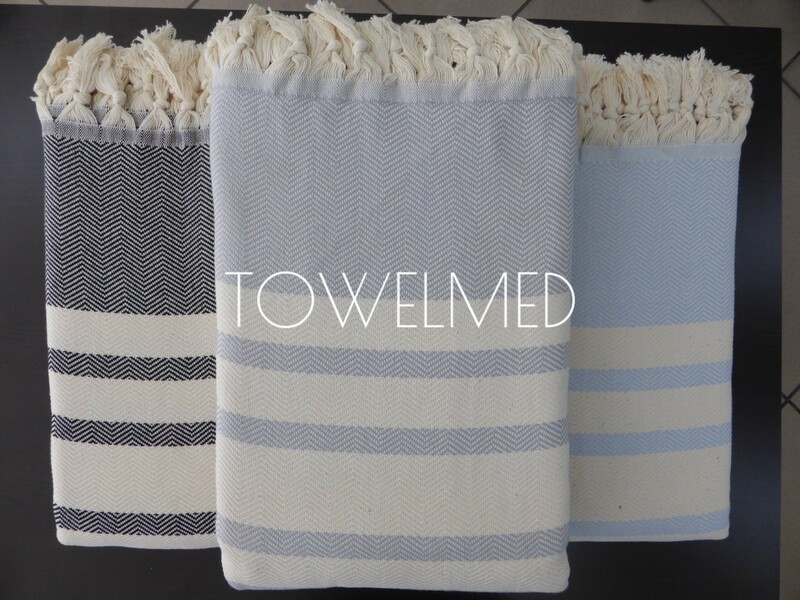 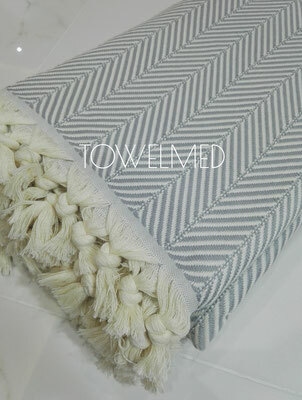 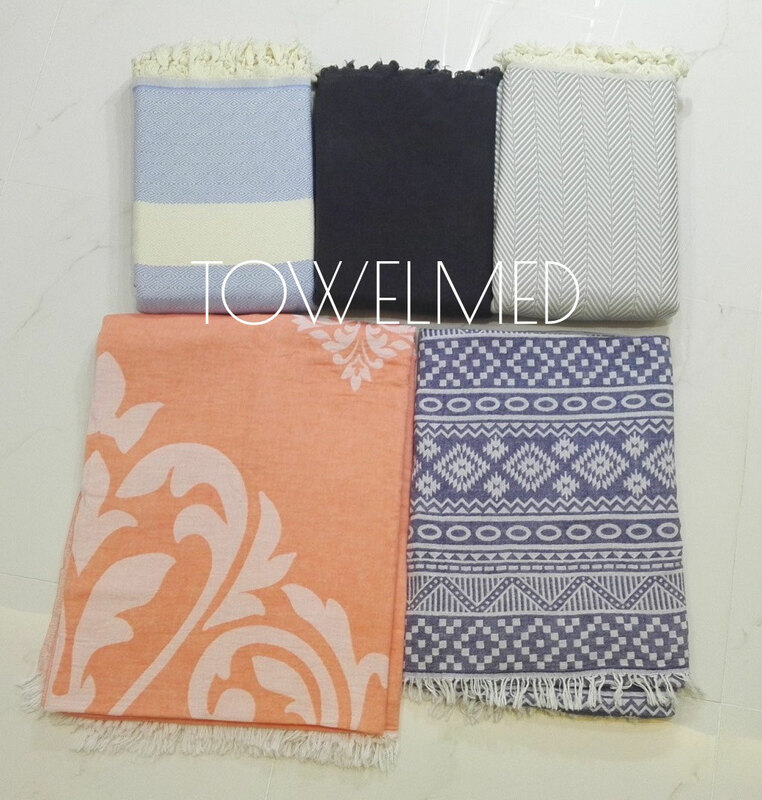 Custom woven cotton throw are welcome in different sizes! 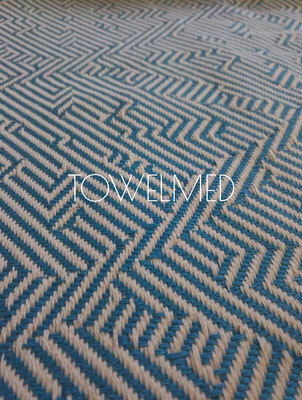 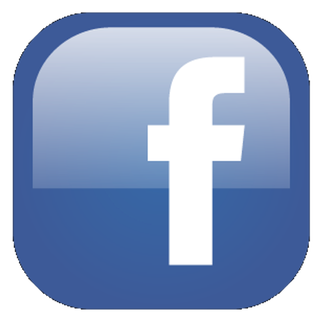 For custom throw, contact us by email. 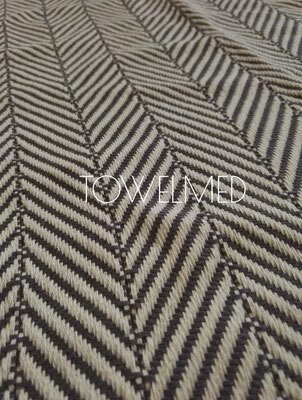 Big throw peshtemal jacquard woven, double layer. 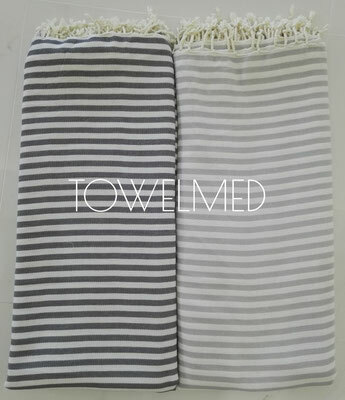 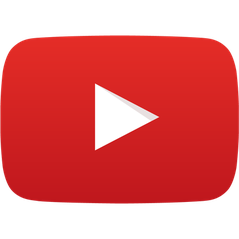 Usable as throw, blanket, napkin, sofa cover and more. 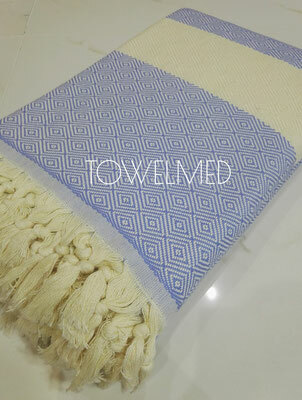 Custom jacquard woven cotton throw are welcome in different sizes!